Book our Sofia walking tour and taste 5 Bulgarian wines at 3 different local wine places. 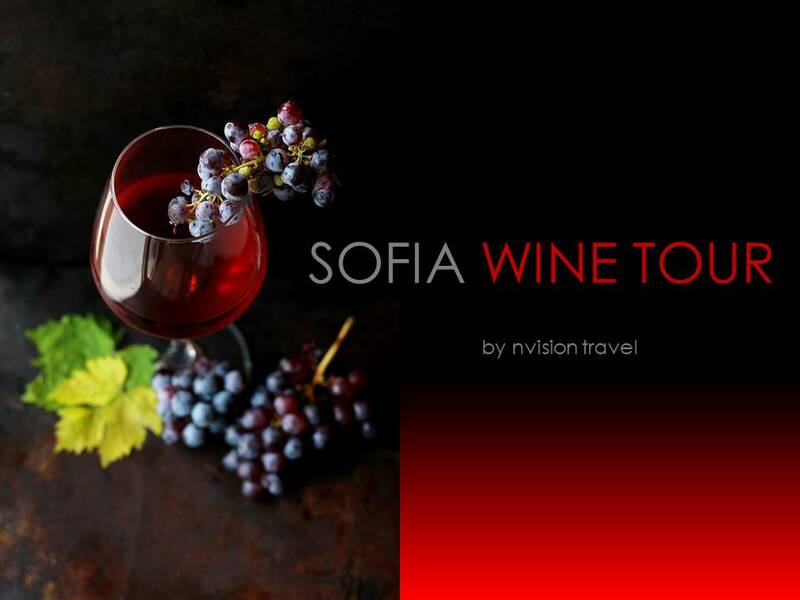 Our Sofia wine tour will help you experience Sofia wine culture as only a local can. Let us show you the history of wine production in Bulgaria during our Sofia walking tour. During communism time we had one big wine producer in Bulgaria. And today there are a lot of private small wineries, which offer Bulgarian wine of good quality. You will taste traditional Bulgarian wine varieties from different regions. Dates for Sofia walking tour: every day on request; The tour begins after 16:00. Price of Sofia walking tour: on request, the price depends on the group size. Sign up at info@nvisiontravel.com.